The Hong Kong Cruise and Yacht Industry Association (HKCYIA) has reached a partnership agreement with the China Merchants Industry Holdings Co. Ltd for the establishment of Hong Kong’s first Superyacht Management Services Center in Tsing Yi. Located at the Yiu Lian and Euroasia Dockyards, the centre will provide world-class supporting services for superyachts of over 45 meters, including yacht refit, repair and maintenance services. 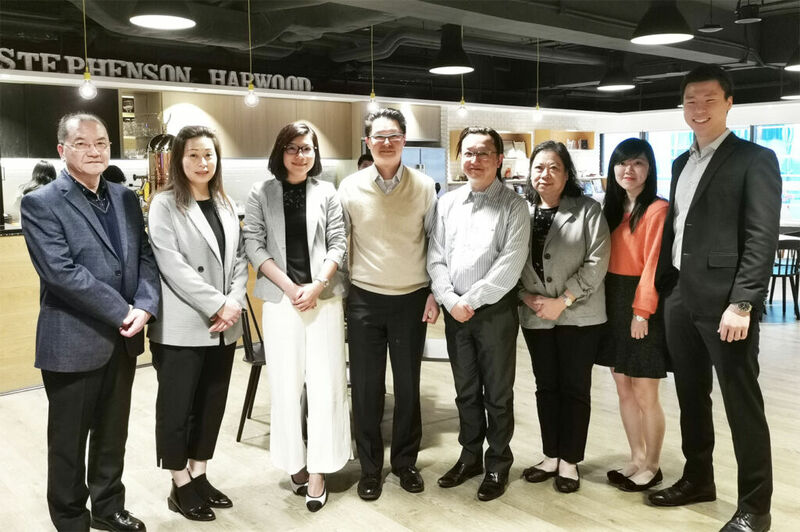 Kara Yeung, Executive Director of HKCYIA (Third Left) & management of Euroasia Dockyards, Jason Wong, Senior Manager, Business Department of China Merchants Container Services (Fourth Right) at the Ceremony. “Currently the majority of the maritime business in Hong Kong is taken up by commercial and cargo ships, with the repair and maintenance systems being mainly designed for these kinds of ships. 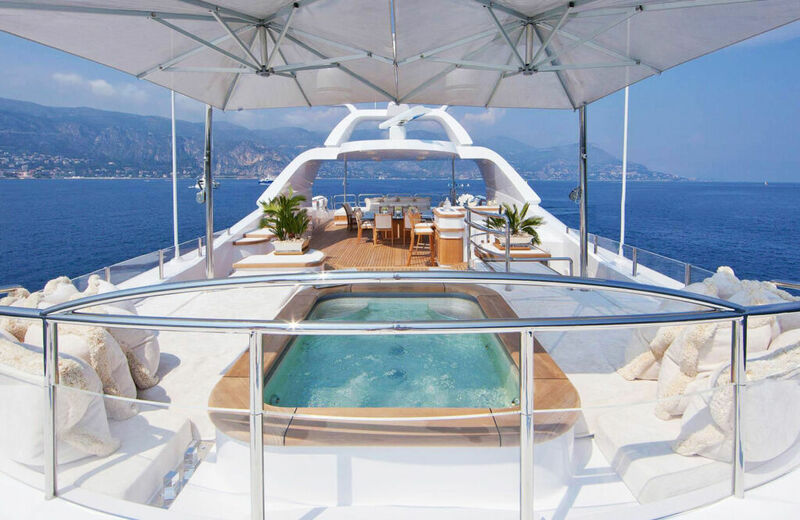 However, yacht management and maintenance is another service segment which the current system cannot cater to meet their specific needs,” She said. Yeung remarked that the move is in line with China’s plan to develop the maritime economy. According to the Outline of the 13th Five-Year Plan for the National Economic and Social Development of China, the maritime economy grew by 7.5 per cent annually on average in the past five years reaching 7.8 trillion yuan in 2017. Beijing expects the maritime industry to be worth 10 trillion yuan by 2020 and account for around 15 per cent of her GDP by 2035, showing the bright future of the maritime business. As Hong Kong is expected to be a “super connector” in the implementation of the Belt and Road Initiative and the strategy to build a 21st century maritime Silk Road, the enhancing of multilateral maritime co-operation and fostering of world-class marine industrial clusters in the Greater Bay Area will be of special significance for Hong Kong. Since last year, HKCYIA has been working closely with the relevant associations and organizations, with the plan of fostering the development of the yacht industry in China. A Memorandum of understanding was signed between the association and Asia Pacific Superyacht Association (APSA); Taiwan Yachts Industry Association (TYIA); Shenzhen Boating Industry Association (BIA); Zhuhai Ocean Association; Yacht Industry Development Association of Fujian; Hainan Cruise and Yacht Association and Sanya Yachting Association (SYA) to provide the foundations for future co-operation. HKCYIA will also participate in the Singapore Yacht Show 2019 in April and the Versilia Yachting Rendez-vous in Viareggio in May in meetings with industry experts to seek further co-operation. Yeung has been invited as a guest speaker of the Asia Pacific Superyacht Conference 2019 to share her insights on the development of the yacht industry in Hong Kong.